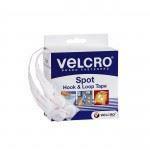 ET6-15 Rite Hook Strip - White, 25mm, 25M Login or Register to view prices. 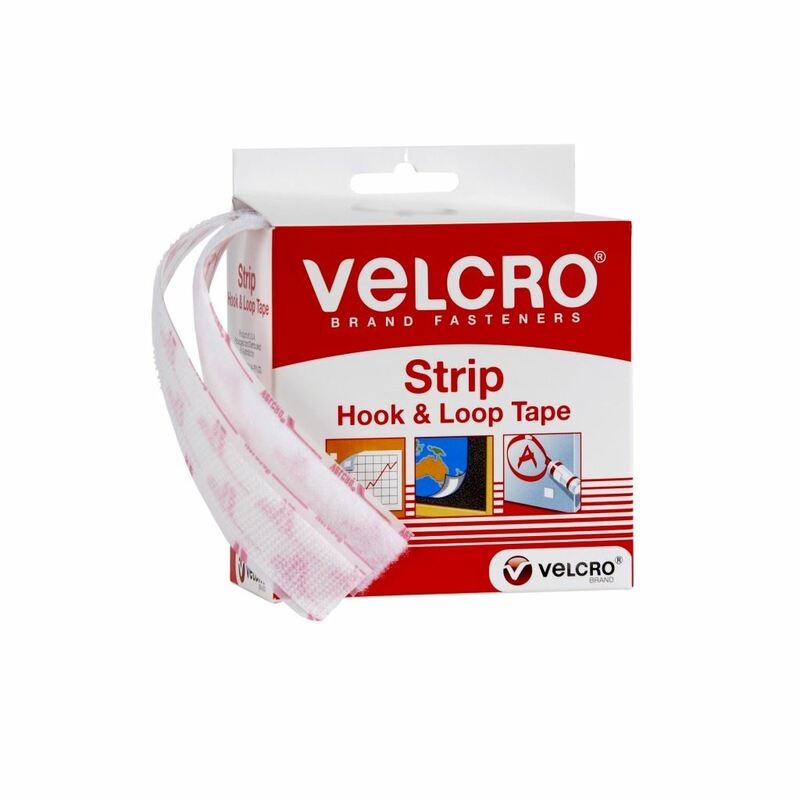 ET6-16 Rite Look Strip - White, 25mm, 25M Login or Register to view prices. 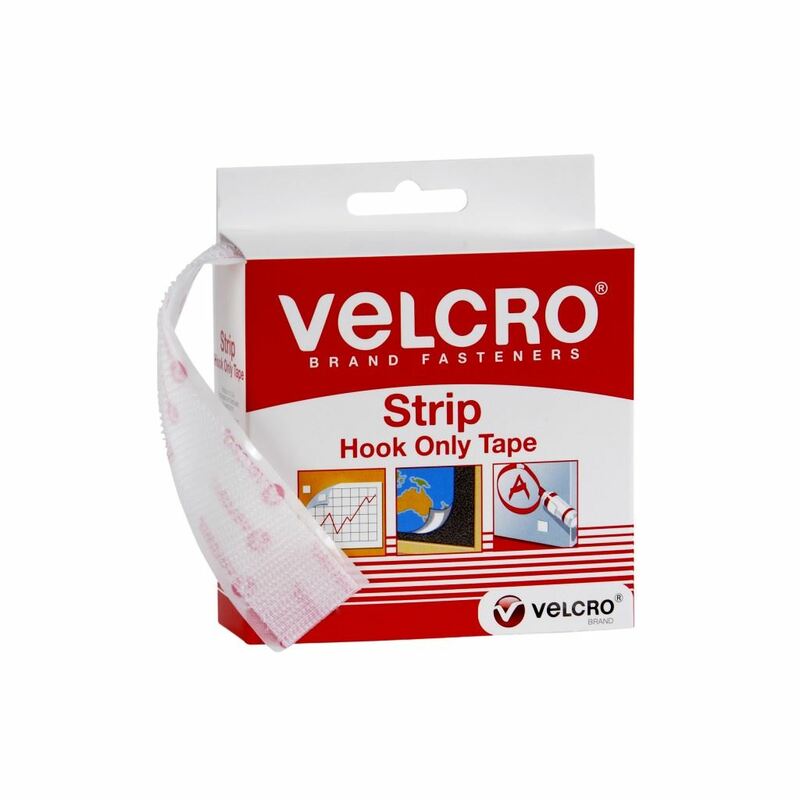 ET6-15B Rite Hook Strip - Black, 25mm, 25M Login or Register to view prices. ET6-16B Rite Look Strip - Black, 25mm, 25M Login or Register to view prices. 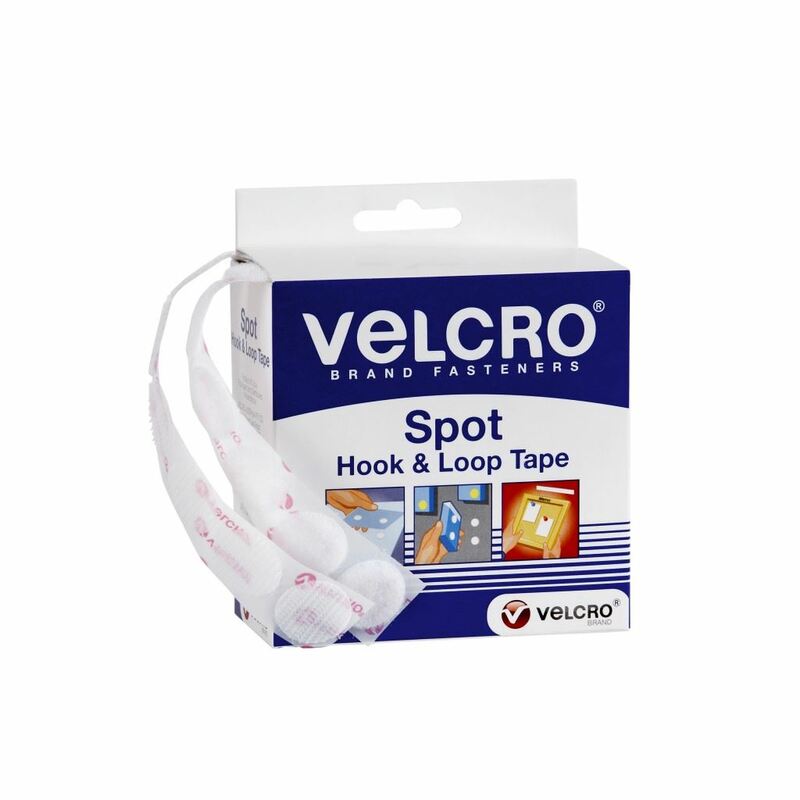 Rite Hook & Loop is similar to Velcro & works in the same way. You can either purchase it in strips or in tabs & is available in both black & white. Supplied in 25M rolls.